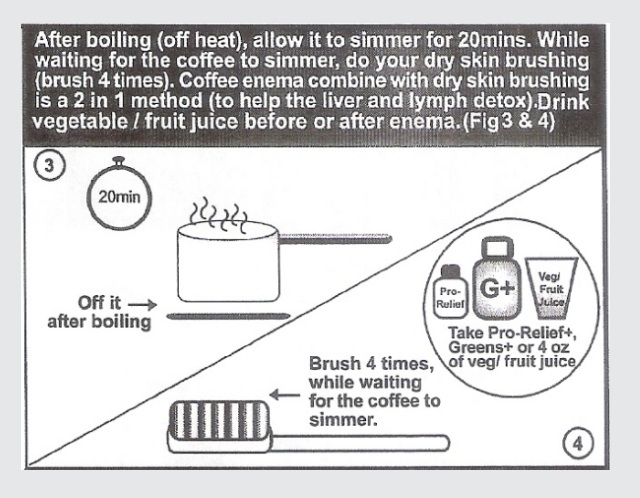 If I have convinced you in my earlier post, Coffee Enema Detox for Rheumatoid Arthritis – Disease of the Colon, to attempt a coffee enema, you now need to learn how to give yourself an enema. Hmm… And I’m going to teach you this fine art right now! The goal of this procedure is to insert and retain approximately 1 litre of organic coffee mixture in the colon for 12 to 15 minutes. 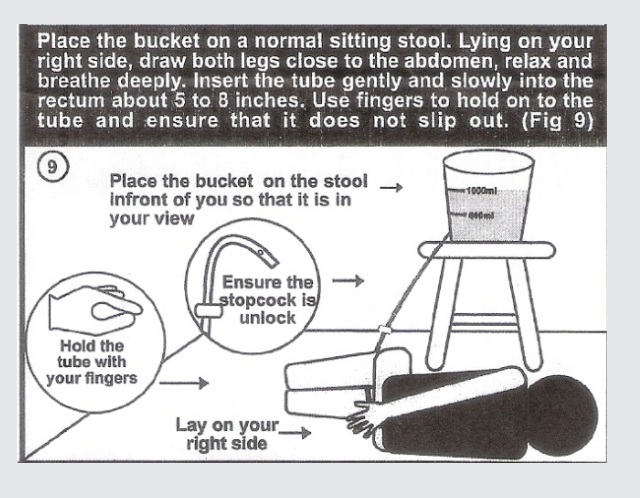 It is best to perform the enema after a bowel movement. It makes retaining the enema easier. For stimulating a bowel movement, try eating some almonds or prunes. 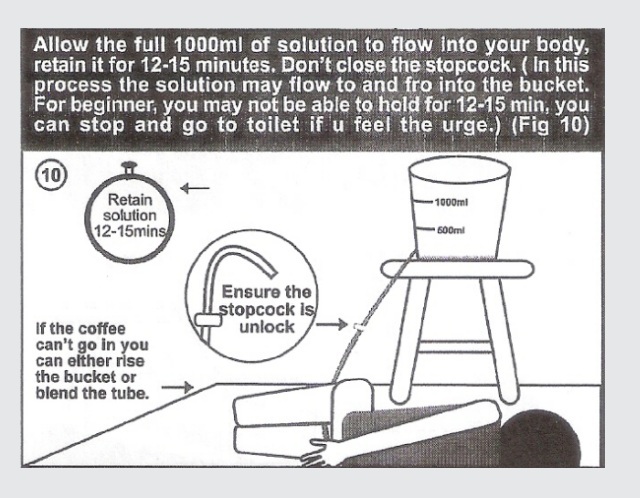 Alternatively, you can do a quick plain lukewarm water enema if needed to clean the colon before the coffee enema. 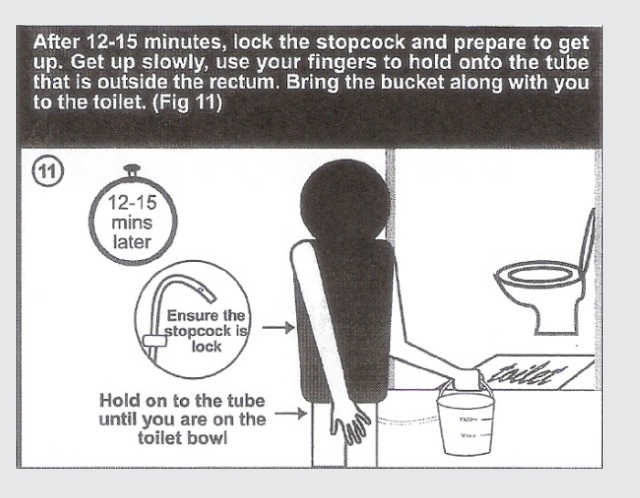 From step 12 onwards, it is a matter of cleaning up. You may just want to have a quick shower. Remember to clean the supplies with warm liquid soap and water, rinse the bucket, tube and tip (preferably with iodine), drain them, then soak the tube into the bucket with water diluted in some sea salt solution. Sea salt is a natural anti-bacterial agent. Do not forget to also clean the bathroom. 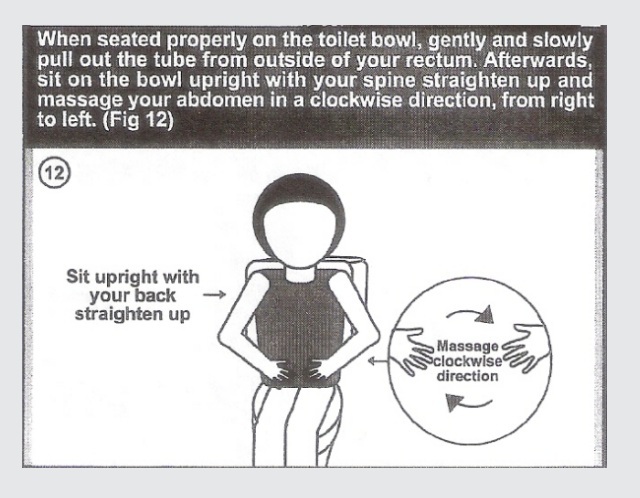 Look around, lift up the toilet seat. Have you splattered everywhere? After all are done, you will know how good you feel after a coffee enema, while it is not uncommon to experience some detoxification discomfort known as the healing crisis. Replenish your body with multiminerals and multivitamins, as well as a good probiotics at the conclusion of each enema. 1. Why can’t I expel the coffee mixture? Well, fret not! 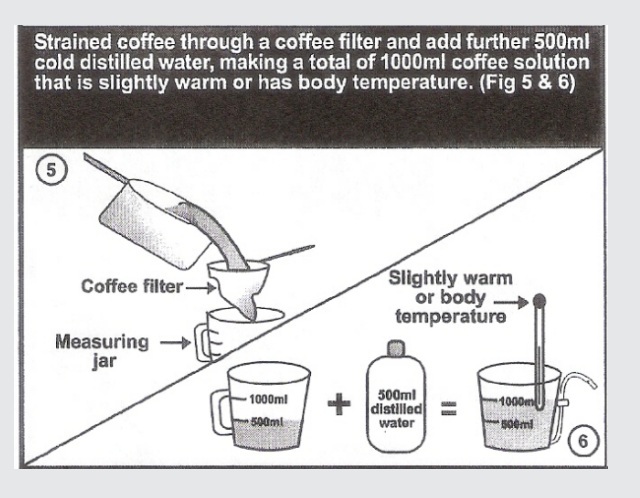 If you have trouble expelling the coffee mixture, it is likely to mean that your body is overly dehydrated and the mixture is actually being absorbed by your colon. Remember to increase your daily water intake. 2. Oops, I can’t even hold for 5 minutes? Do not worry. Be patient. It is very common for first timer to experience the sense of urgency when the colon is feeling the pressure from so much water all of a sudden. If you really cannot hold it, then release it. It’s okay. It takes training and practice to finally achieve retaining enema for more than 15 minutes. My best time now is only 12 minutes after 1 year. Try to adjust the temperature of the coffee mixture to feel just comfortable for you, that is, it is neither too hot nor too cold. 3. Why is the tip keep falling out? Perhaps, you have applied too much lubrication. It takes a few experiments to gauge how much is enough. 4. Any other helpful tips? 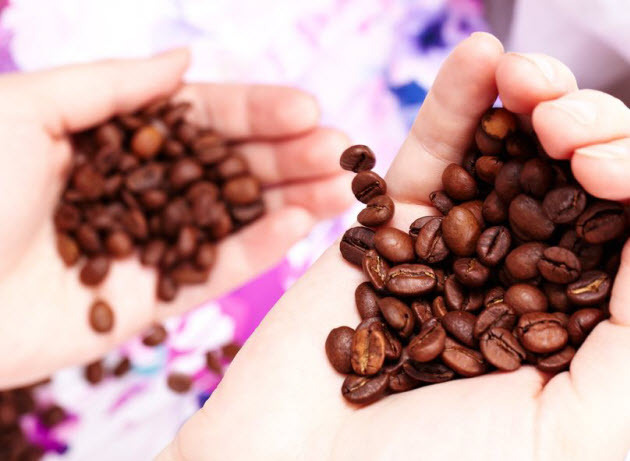 If enema is giving you troubles, reduce the amount of coffee used. A small pillow or rolled towel beneath your buttocks may help the mixture to flow into the entire colon. Remember to get tested for any allergies or intolerances towards caffeine, and if this is not possible, try out with a very small amount to see how you react. In most cases, they are well tolerated because while most RA sufferers have a leaky gut or damaged intestinal lining, it does not necessarily affect the colon. If this is not working out okay, then you may try decaffeinated coffee though the effects are not quite as well as those caffeinated coffee due to differing effects of stimulating the biles. Use very little of these to begin with. If you still cannot tolerate coffee, then it is necessary you get on with your elimination diet for some months and attempt again. 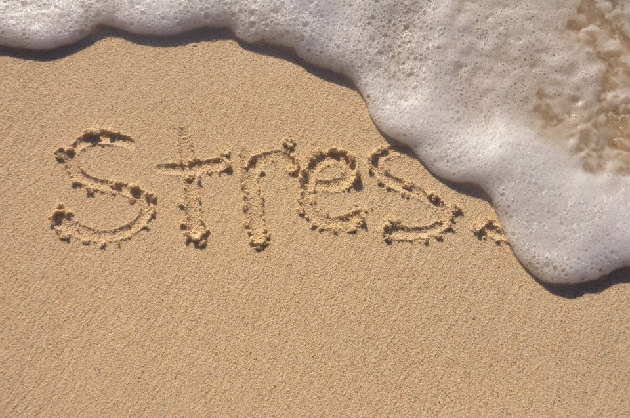 Do not get stressed up when you feel weakened occasionally after coffee enemas. This feeling of discomfort is known as the healing crisis. As the body is activating the liver, colon and other organs to actively stirring up large amounts of toxins for removals, they can cause an ill feeling. Healing crisis does not last and it will dissipate fairly quickly. I almost miss out on skin brushing. I talked about this in a few of my other posts. But anyway, here’s another recap on why we should skin brush and the correct technique of doing a skin brushing. 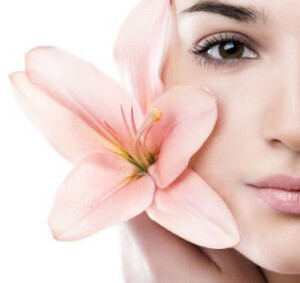 The skin is an organ of elimination just like the kidneys and the colon. 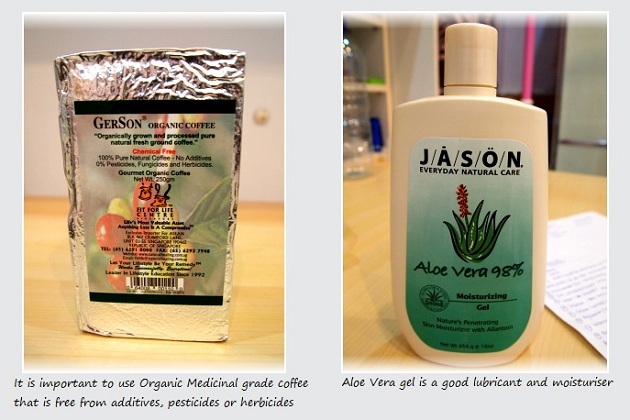 More than one pound of waste products are discharged through the skin every day. Skin brushing is a simple and easy way of rejuvenating and revitalizing our lymphatic system and our skin. It helps to increase its elimination capacity especially if our skin becomes inactive and our pores clogged with dead cells, uric acids and other impurities that are normally excreted through the skin. 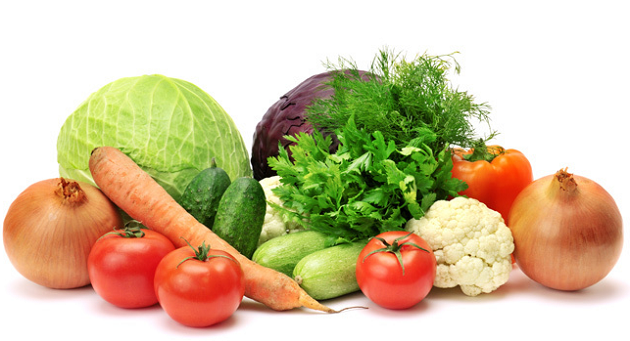 If toxins and wastes cannot be removed through the skin, other eliminative channels such as the kidneys and liver, will be overworked as disease will soon follow with toxins accumulation. As such, the responsibility of a well functioning skin cannot be undermined. What is the Best Time for Skin Brushing? 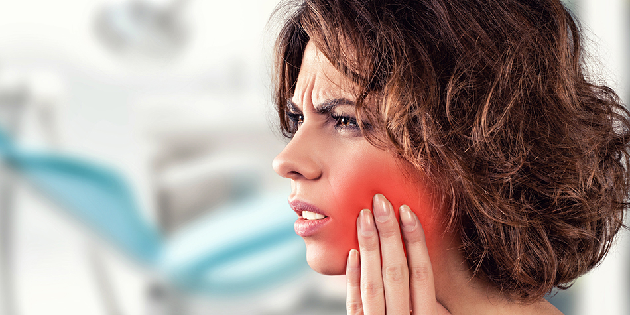 What are the Benefits of Regular Skin Brushing? 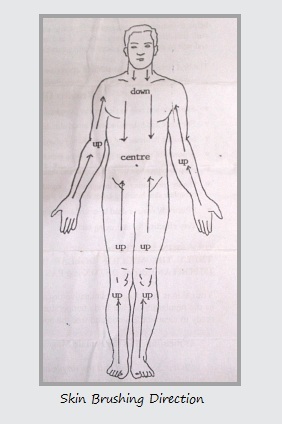 How to Perform Skin Brushing? Our body should be dry, and we should move the brush once over every body surface except the face, using a clean sweeping motion. Do not use any back and forth motion, circular motion, scrubbing or massaging. Start brushing from your neck then move down towards your trunk, brushing generally in the direction of the lower abdomen. Also brush across the top of the shoulders and upper back and brush up the arms, legs and buttocks. If done appropriately, the whole duration of skin brushing should take just about 4 to 5 minutes in total. 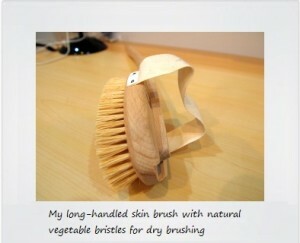 To begin with, it is best to practise skin brushing for 2 to 3 months period; followed by twice weekly thereafter. These are all for now. Performing a coffee enema and skin brushing can be really easy with practices. It will soon become a habit before you know it. 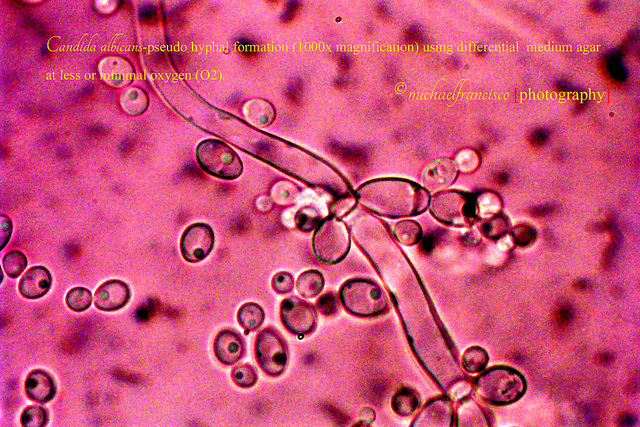 Do not be alarmed if you are eliminating mucoid-like, foul smelling, weird-coloured and sticky substances through the enema, these are the accumulated toxins and waste materials that STICK onto your colon; ones that are causing you the health problem and illness. Once you have gotten them out of your system, your body is going to thank you. So, happy “enema-ing”! When you have done the first round, please share your experience and how you feel physically, physiological and emotionally. I love to hear about them. And if you have any issues or matters that you like to enquire, please also feel free to discuss below. How often the enema should be done? 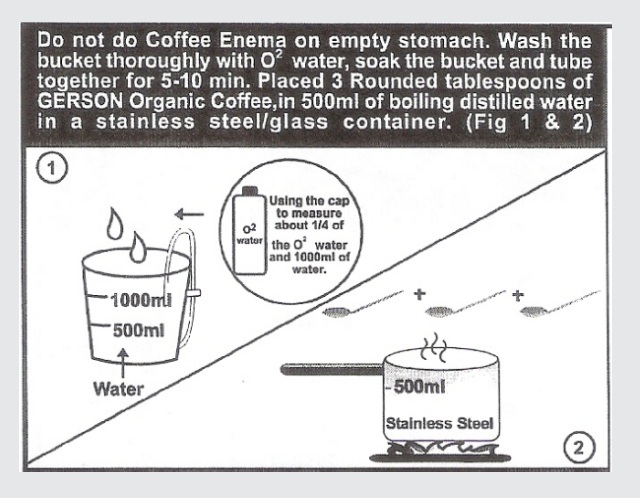 Thank you for the information concerning coffee enema. Nice looking website by the way. I am under going my first set of coffee enemas and feeling very tired. Reading this information has reassured me that it is a healing crisis and I will continue. I love the coffee enema. It saved me from so much heartache and I was depressed when I started this 4 days ago. This is just my 4th day and I already sit up straighter and have more confidence in my physical body as well as I am regular again and feel so much more beautiful inside and out. I am excited to see how I feel in a few weeks of doing this cleanse. I thank God for people like yourself who have taken the time to share how to do this cleanse because it saved my life. Coffee enema really helps with all kind of Autoimmune Diseases and reactions. It is one of the greatest detox methods. 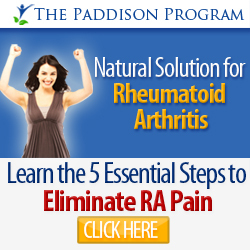 At my 5th day i feel no longer pain in my joints due to RA. I am so happy . Will continue to do it .